This past Sunday I ran and finished my very first half marathon. And, yes, I am sore. I signed up for the Bull City 1/2 marathon in Durham because it was being held in October and I thought the temperature would be cool. But I failed to contemplate Durham’s hills…ouch! Despite my jet lag and sore muscles, I wanted to blog about the health care panel discussion this past Thursday night hosted by Williams Mullen. 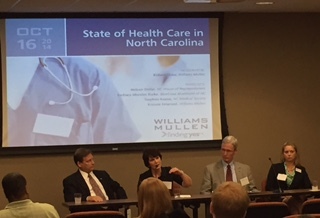 Representative Nelson Dollar, Barbara Morales Burke, Blue Cross Blue Shield of NC, Stephen Keene, General Counsel for the NC Medical Society, and I presented as the healthcare panel. As you can see below, we sat in the above-referenced order. Below, I have outlined the questions presented and my personal recollection of each answer. These answers were not recorded, so, if, by chance, I misquote someone, it is my own personal recollection’s fault, and I apologize. Most of us have heard about the discussion in the General Assembly about moving North Carolina’s Medicaid program towards a more fully implemented managed care model or to one using accountable care organizations. Where do the House and Senate currently stand with respect to these models, and what are the prospects for passing Medicaid reform in next year’s long session of the General Assembly? 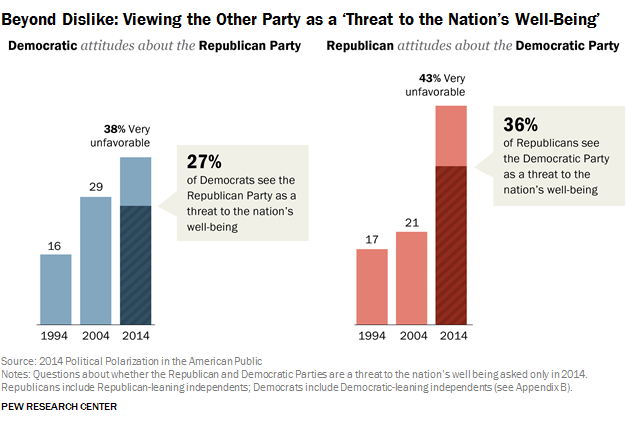 Summary: The House and the Senate are not in agreement. The House put forth a Bill 1181 last session that encompasses the House’s ideas for Medicaid reform. It was a bipartisan bill. It was passed unanimously. Medicaid reform should not be a bipartisan matter. Our Bill did not fare well in the Senate, but the House believes Bill 1181 is the best we have so far. To which Keene interjected: It is important that Bill 1181 was unanimous. The Medical Society endorses the bill. 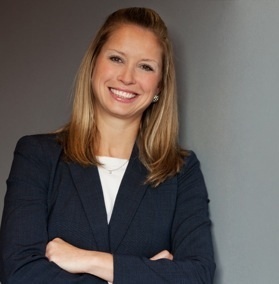 As we head into open enrollment season under the Affordable Care Act, what are the biggest challenges you see from the insurer’s perspective in complying with Affordable Care Act requirements and meeting the needs of the marketplace? Summary: BCBS, as all other insurance companies, faced unique times last year during the open enrollment and this year will be even more important because we will find out who will re-new the policies. While BCBS was not perfect during last year’s open enrollment, we have learned from the mistakes and are ready for the upcoming enrollment. What concerns are you seeing from members of the North Carolina Medical Society regarding patients’ access to providers of their choice and your members’ participation in the major health insurance networks? Summary: This has always an issue since he came to NC. He actually wrote a memo regarding the access to provider issue back in the 1990s. 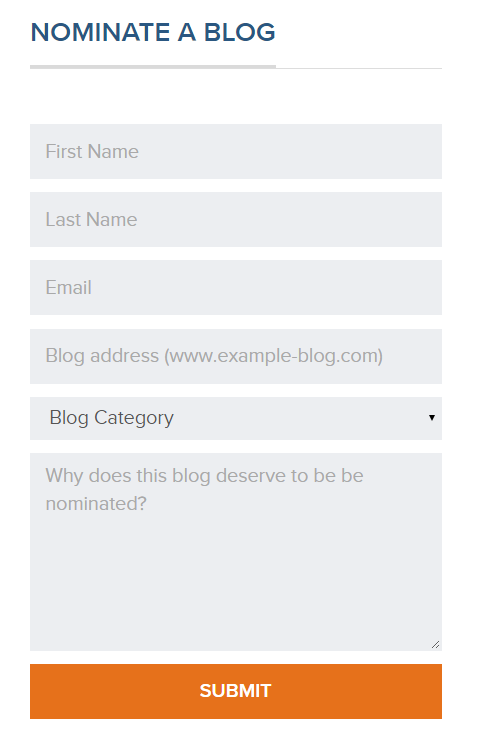 The insurance need to come up with a known a published standard. BCBS actually has better relationships with providers than, say, for example, a United Healthcare. If the insurance company decides to only use X number of ob/gyns, then it should be clear why the insurance company is only contracting with x number ob/gyns. Under the Affordable Care Act, the standard for withholding payments in the event of a credible allegation of fraud has changed. What is the standard for a credible allegation of fraud and how does such an allegation affect Medicaid reimbursements? Summary: The ACA was intended to be self-funding. In drafting the ACA, 42 CFR 455.23 was amended from allowing states to choose whether to suspend Medicaid reimbursements upon credible allegations of fraud to mandating the states to suspend payments. The basis for a suspension is credible allegations of fraud and only requires an indicia of reliability. 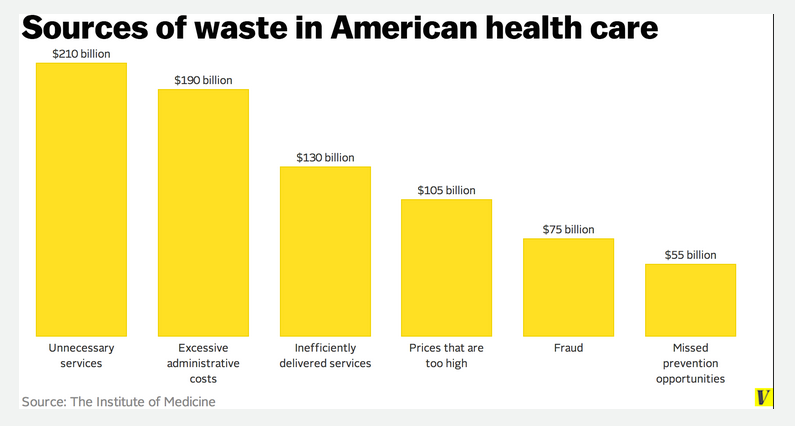 This indicia of reliability is an extremely low standard and, thus, adversely impacts health care providers who are accused of fraud without a basis, such as a disgruntled employee or anonymous and unfounded complaint. One of the concerns, or perhaps benefits depending on one’s perspective, about the implementation of the Affordable Care Act is the possible transition from our country’s employer-based health insurance model. Are you seeing any trends away from the employer-based health insurance model, or do you expect such a trend in the future? Summary: (From Keene) He sees the employer-based health insurance model as a tax issue. Employer-based health insurance is not going anywhere unless the related tax break is eliminated. Keene does not have an opinion as to whether the employer-based health insurance model is good or bad; he just believes that it is not going anywhere. On a side note, Keene mentioned that, with employer-based health insurance, the employee has a much smaller voice when it comes to negotiating any terms of the health insurance. The employee is basically at the whim of the employer and health insurance company. Who are the major contributors to the legislative discussion on Medicaid funding and reimbursement rates? What stakeholders do legislators want or need to hear from more to make sound policy decisions about funding decisions? Summary: (From Dollar) It is without question that the legislators are surrounded by lobbyists regarding the discussion as to Medicaid funding and reimbursement rates. I stated that the reimbursement rates are too low and are a direct correlation as to quality of care. Rep. Dollar stated that he is open to hearing from all. Furthermore, Rep. Dollar believes that the Senate Bill on Medicaid reform is a good start for Medicaid reform. 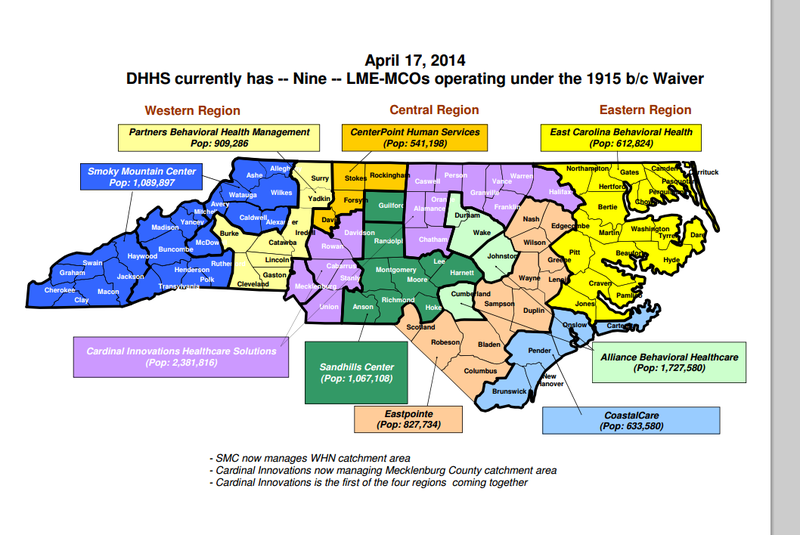 The Bill implements the Accountable Care Organizations (ACOs), and is supported by the NC Medical Society. Summary: (From me) I support Medicaid reform that eliminates the MCOs in behavioral health care. 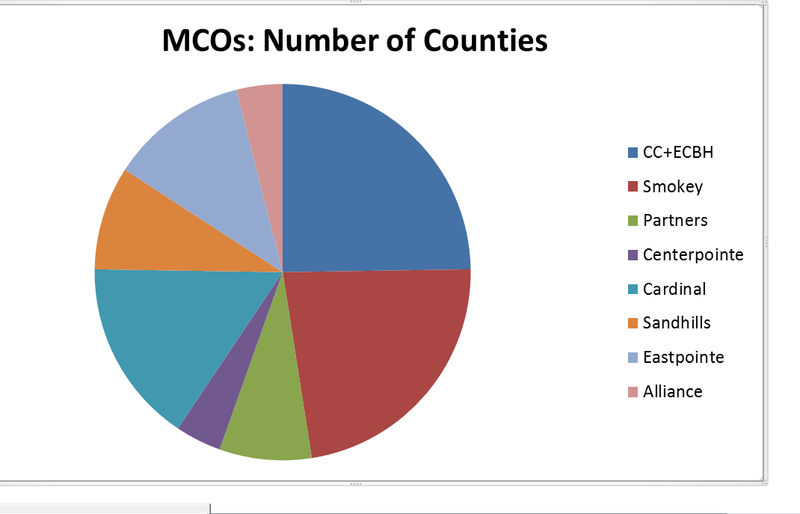 These MCOs are prepaid and have all the financial incentive to deny services and terminate providers. Summary: BCBS works very hard to maintain solid relationships with providers. To which Keene agreed and stated that other private insurance does not. The health care panel was great. 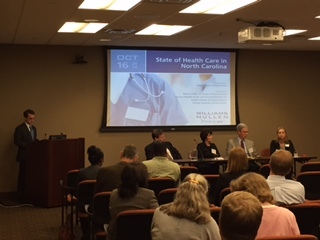 We hope to host a State of the State on Health Care panel discussion annually. 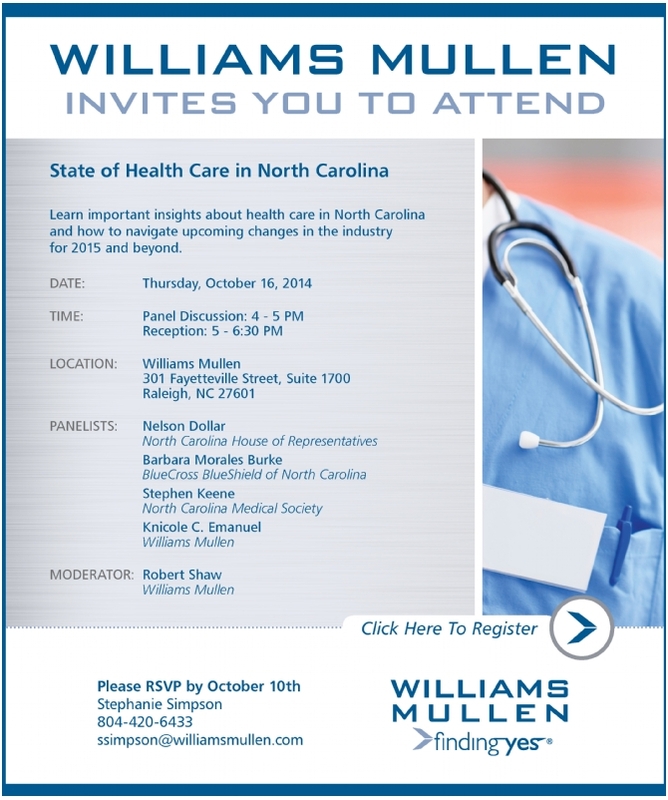 Williams Mullen is hosting a free panel discussion on “The State of the State of Health Care.” Please see below! The panelists will be Rep. Nelson Dollar, Steven Keene, General Counsel to the NC Medical Society, Barbara Burke, from BCBS, and me. The panel discussion will begin at 4:00. Then from 5:00-6:30 we will have free drinks and appetizers. Please feel free to come and bring others. But we do request that you register here by October 10th in order for us to have a correct head count.